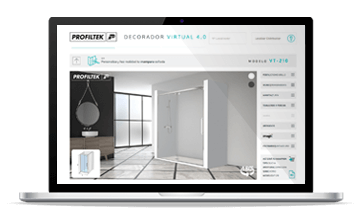 For over 25 years at PROFILTEK we have been manufacturing made to measure products, pioneers in the design and development of production processes which enable us to manufacture all our bathroom enclosure models to customer aesthetic and dimension specifications in record time. We have a team of experienced professionals dedicated to offering you the best solution to any challenge you present us with. 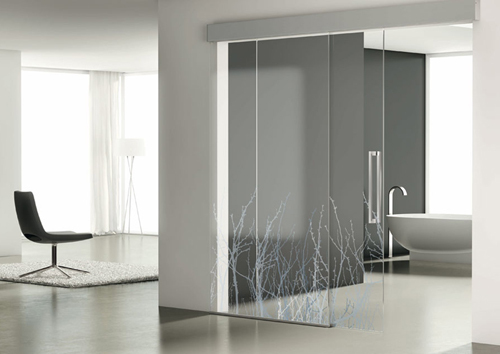 In this section, you can find examples of products adapted to meet different requirements. 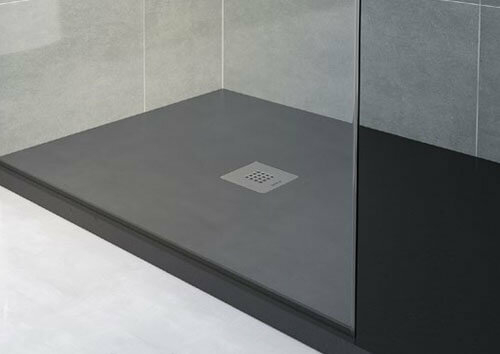 Would you like to see how your special shower space will look? Configure the options for your enclosure in a few simple steps and see the results in real time.